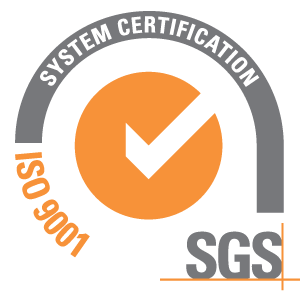 Linal inc., is pleased to announce our recent ISO 9001:2015 Registration, signifying our commitment to quality and excellence. Find what you're looking for by product or application. IFAI Expo: Orange County Convention Center, Orlando FL. SHOT Show Supplier Showcase: Sands Convention Center, Las Vegas, NV.